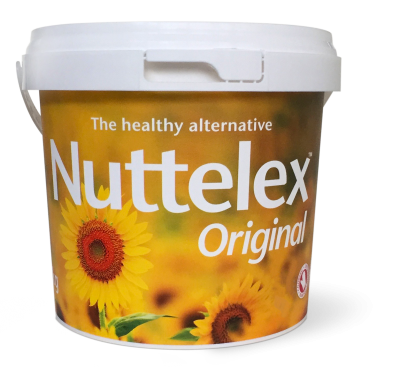 Customers Love Nuttelex Buttery ! 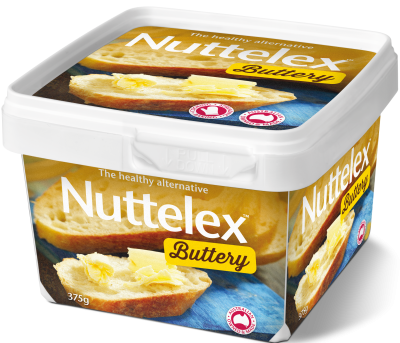 So impressed with the new Buttery Nuttelex. From one very happy happy vegan girl. 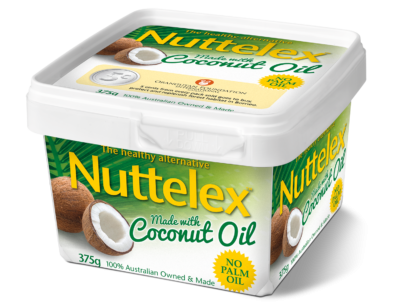 BEST thing eva- thank u Nuttelex. 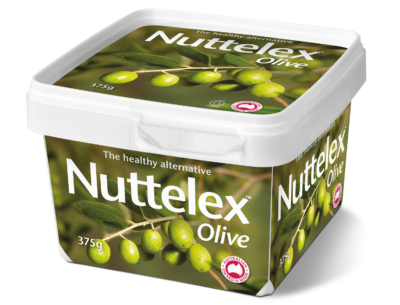 Very impressed Nuttelex. It really is "buttery" and what a bonus it's dairy, egg and soy free. My partner really enjoys it too. The ultimate comfort food dish, buttery gnocchi is truly bliss, but it is also a true culinary art, that can take time to prefect. 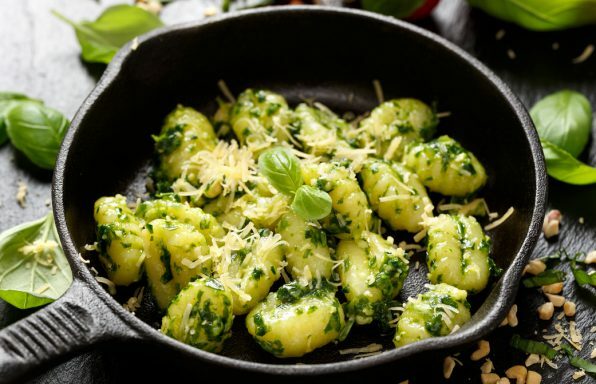 If you've always wondered what the fuss is about, you probably have not tasted really good gnocchi. Two top tips are ... watch your water content- keep the base dough as dry as possible never sticky, and ALWAYS cook your potatoes with the skin on. The ultimate comfort food, this classic savoury soup has its roots in the Parisian markets where workers relied on this hearty brew to warm up from the inside on frosty cold mornings. 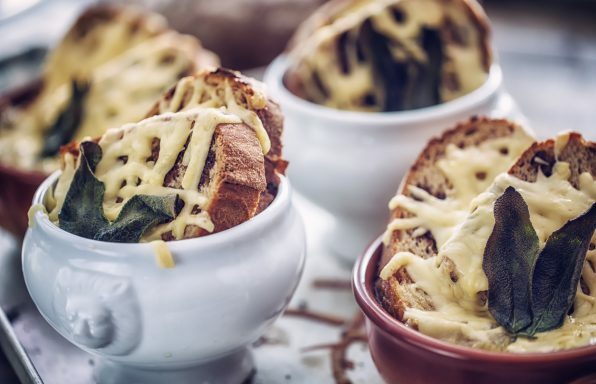 Tip: Use the best quality stock, bread and cheese you can find as it does make a big difference. 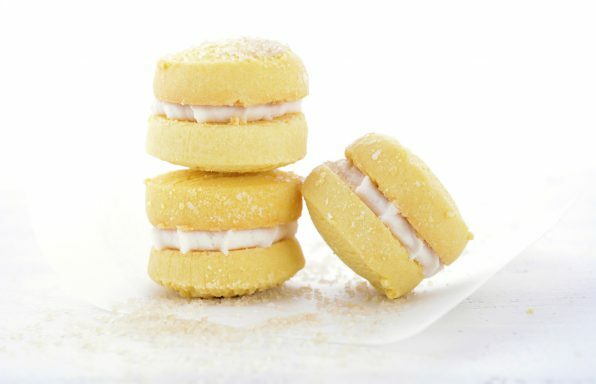 These are a fave for the team here at Nuttelex HQ. Especially when there's passionfruit icing! Vegetable oil, water, salt, emulsifiers (471, sunflower lecithin), natural flavour, vitamins A, D2, E, natural colour (beta carotene). Serving size is 10g. 37.5 servings per package.